Let the professionals at Superior Sharpening Services come to your home or business to handle your shear sharpening in Savannah, GA, and surrounding areas. We use the Kuda Torsional Edge Technology sharpening system to maintain or restore the "Factory Edge" feel and performance of your shears. 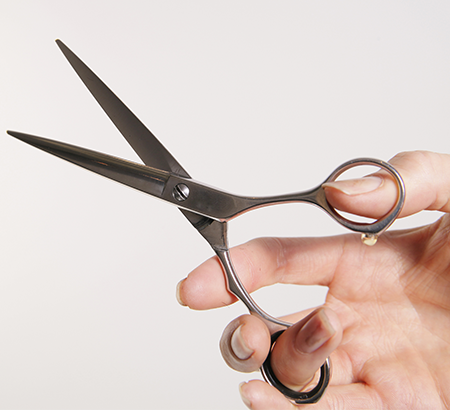 Because we know how important your shears are to your barbershop or salon, we only use proper shear sharpening techniques to avoid degrading the overall performance of your blades. We regularly attend Kuda seminars and ensure that all of our "factory authorized sharpening technicians" are Kuda-certified. Contact us, today, for more information about our shear sharpening services, clipper sharpening, and blade sharpening in Savannah, GA, Bluffton, SC, and surrounding areas.